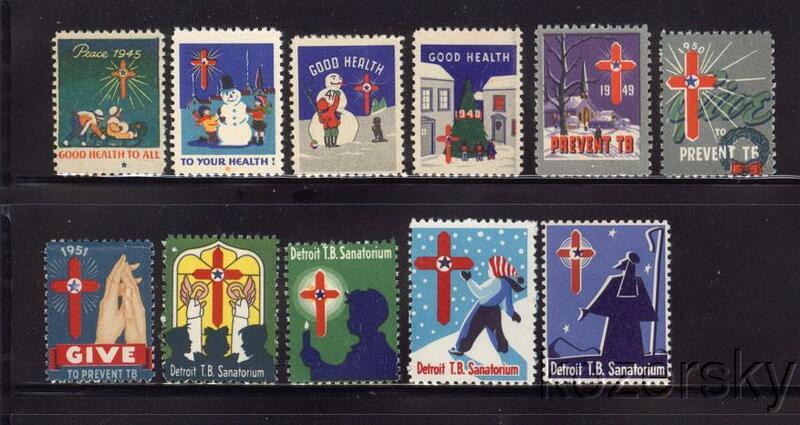 U.S. Local TB Charity Seals were issued by various religious, state, county, city, and volunteer, anti-tuberculosis societies. 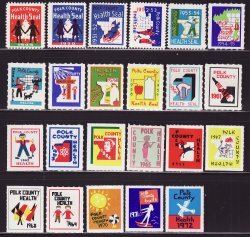 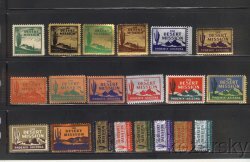 The funds derived from the sale of these seals supported the local TB Sanitorium programs. 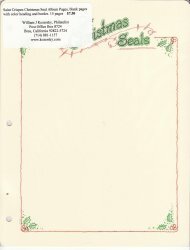 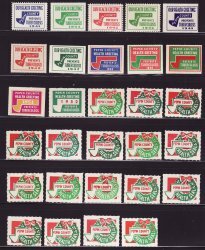 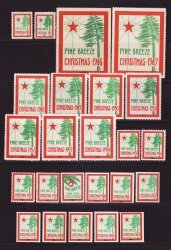 Since many TB Charity Seals were issued yearly, to solicit donations at Christmas, they are also known as Christmas Seals. 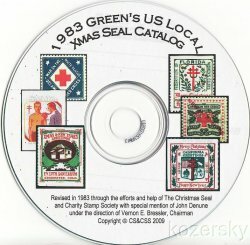 Identified by Green's Catalog Part 2 catalog numbers. 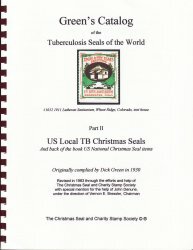 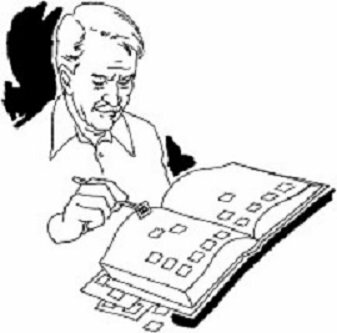 List of local TB Societies.